Vahid Jahandari is an award winning composer of acoustic and electronic music, inspired by social-political culture and interactive technology, projects ranging from concert works to interdisciplinary and film scores. Currently pursuing his Composition PhD as a graduate assistant at the University of Florida, Jahandari holds degrees in Composition from the University of Texas at Austin (M.M.) where he served as a teaching assistant in Digital Music, and Art University of Tehran (B.M.). As an Iranian artist involved with major social issues, Jahandari seeks to promote cultural communication. Active in a diverse array of genres and interested in music as documentary, Jahandari's works have been performed and recorded in the United States, Europe and Middle East, and he has received several awards for his music. His portfolio includes works for electronic media, mixed chamber ensembles, symphonic orchestra, wind ensemble, choir, and solo instruments. Gemma Peacocke is a US-based composer from New Zealand. She combines acoustic instruments and voices with electronics, and her work often has a sociopolitical focus. Her multimedia song cycle, Waves + Lines (adapted from Eliza Griswold’s book I Am the Beggar of the World: Landays from Contemporary Afghanistan) has been premiered at Roulette Intermedium in Brooklyn and the Melbourne Recital Centre in Australia. It will be released as an album on New Amsterdam in November 2018. Gemma often collaborates on interdisciplinary projects including with Australian director Benita de Wit on Undrown’d, a play about asylum seekers held in offshore detention centres. She has also collaborated with choreographers Sylvain Émard and Ros Warby. Her work has been performed and commissioned by Third Coast Percussion, Fresh Squeezed Opera, Rubiks Ensemble, ~Nois Saxophone Quartet, Nick Photinos, the JACK Quartet, the Schiele Quartet, and Alarm Will Sound. She is co-founder of composer collective Kinds of Kings. A 2018 Eighth Blackbird Lab composition fellow and Mizzou International Composers’ Festival composition fellow, Gemma was the Creative New Zealand Edwin Carr Scholar for 2014 and 2015. She is currently a Mark Nelson Ph.D. Fellow in composition at Princeton University. Avik Sarkar, a Lang Lang International Music Foundation Young Scholar, is a seventeen-year-old pianist, cellist, and composer. He studies composition with Prof. Alla Cohen, and piano with Mana Tokuno and Prof. Alexander Korsantia at the New England Conservatory (NEC). 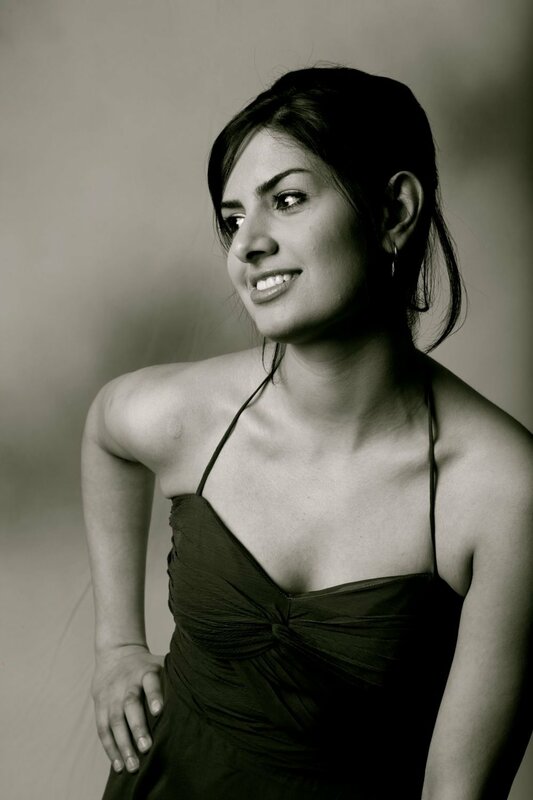 Avik is a three-time laureate of both ASCAP Morton Gould and BMI student composition competitions. His piece, Mirror for chamber orchestra, won the 2015 Carlos Surinach BMI student composer prize, awarded to the youngest winner. His compositions have received awards and recognition from Robert Avalon International, Tribeca New Music, Webster University Young Composer, and National Young Composers competitions, and he was a National Young Arts winner twice in a row. His orchestral piece Purvi was performed by the Janáček Philharmonic in Ostrava, Czech Republic. Avik has also won top prizes at several international and national piano competitions, including the American Prize, Future Stars International, and Forte International Music piano competitions. Avik is committed to bringing music to the community and raised over $5,000 for Boston area refugees by organizing a benefit concert in January, 2018. Aside from music, he enjoys competition math, writing poetry, and watercolor painting. His poem Illegal was published in the 2016 Best Teen Writing anthology.